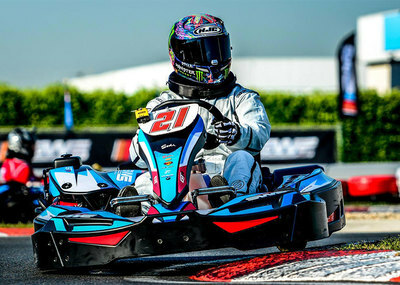 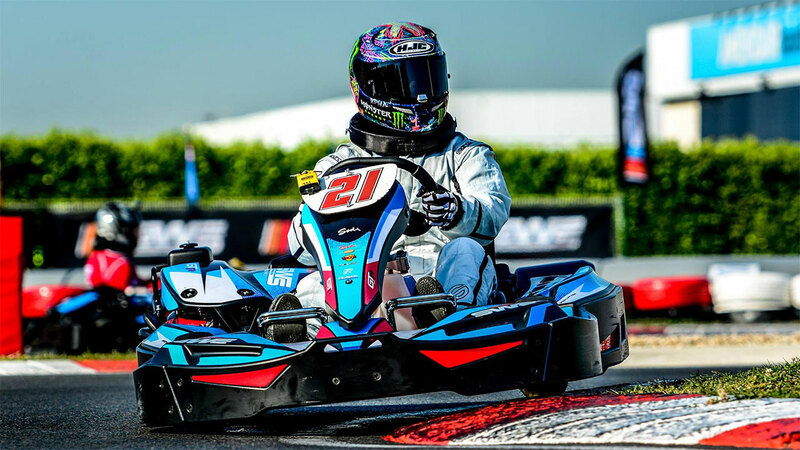 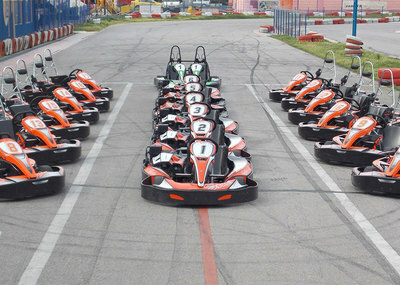 Karting Track Lauta is one of the biggest and most modern Go Karts in Bulgaria. 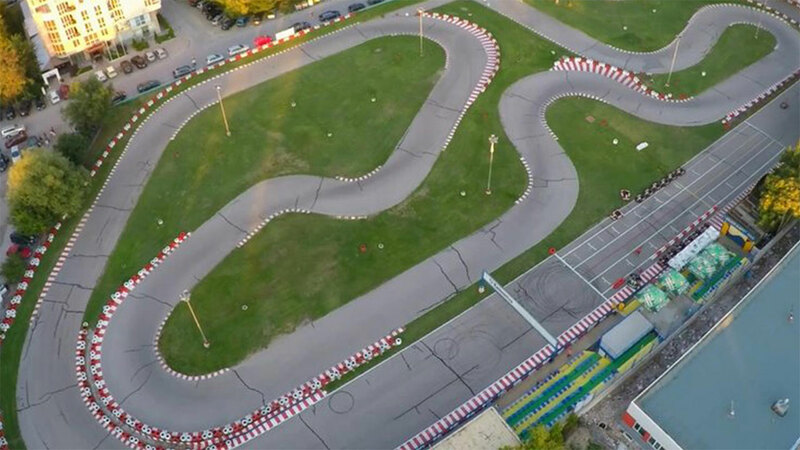 The track is 870 meters long and it’s the perfect place to go and have fun with friends and family! 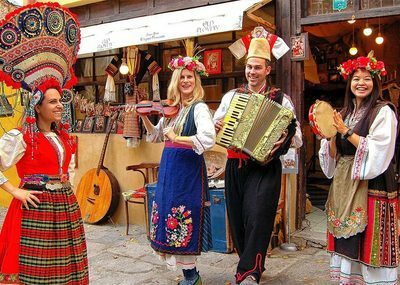 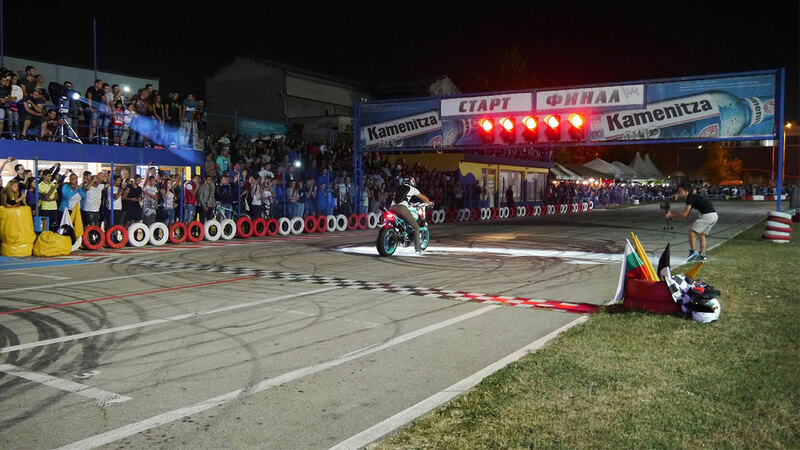 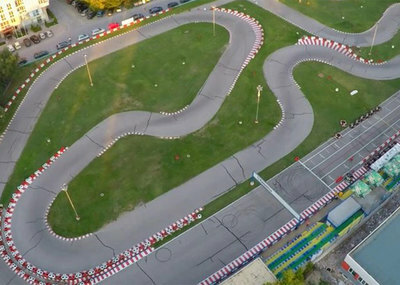 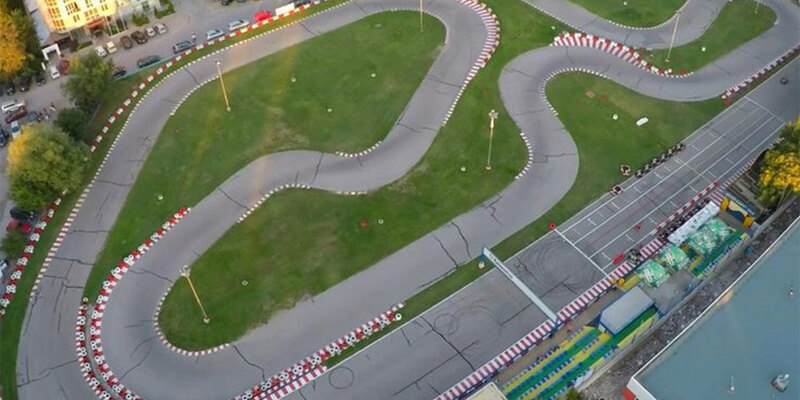 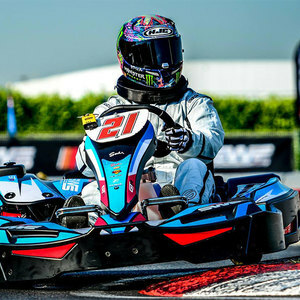 It’s situated in the central part of Plovdiv and provides a unique opportunity for people of all ages to enjoy Go kart driving. 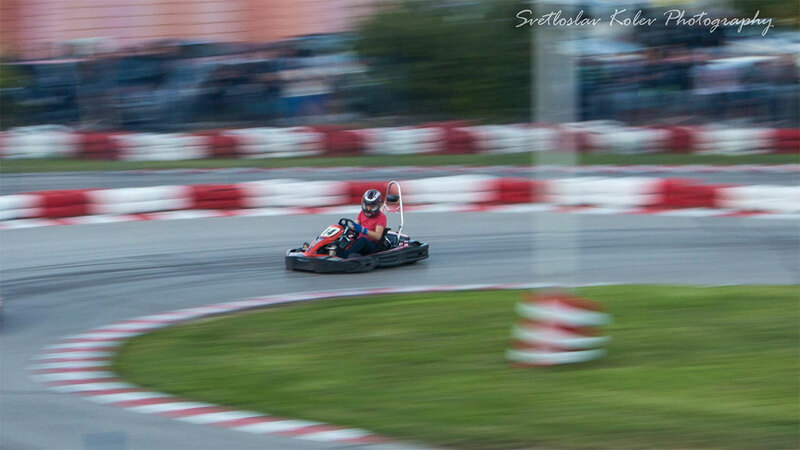 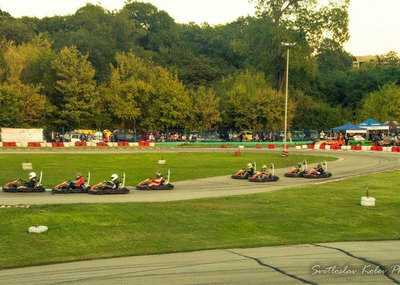 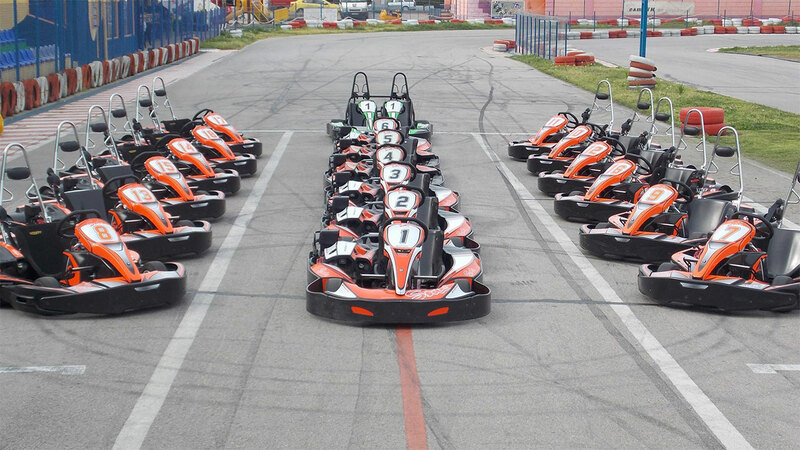 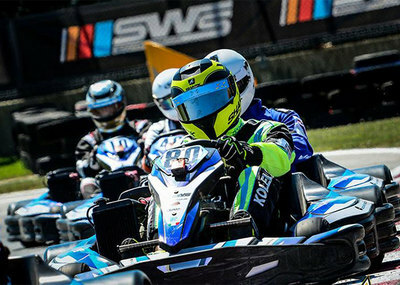 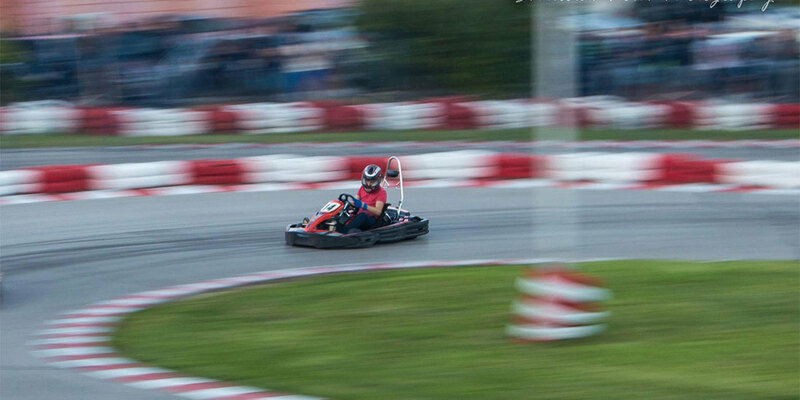 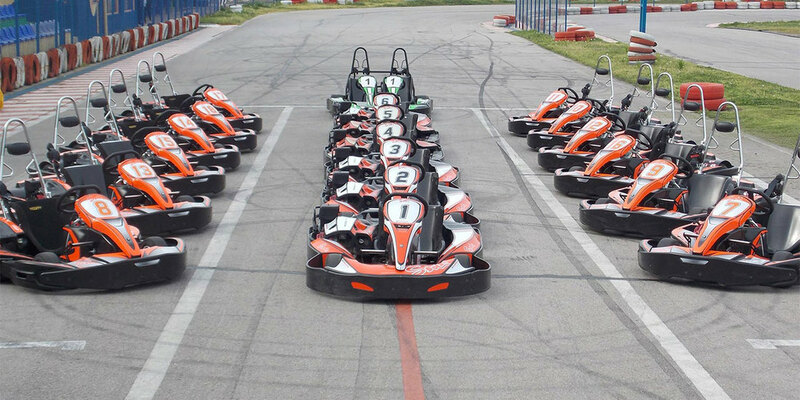 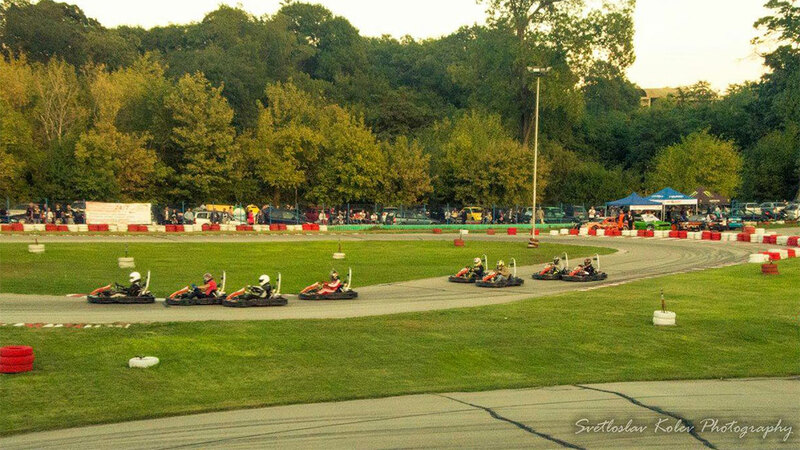 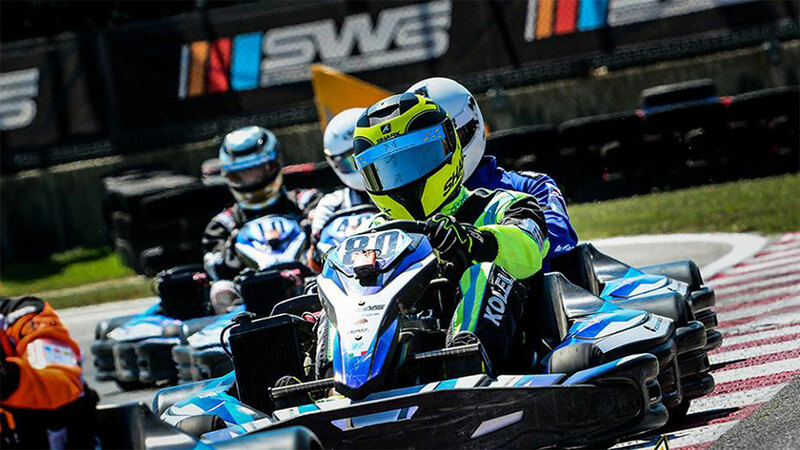 With Plovdiv City Card you get 10% off at Karting Track Lauta. 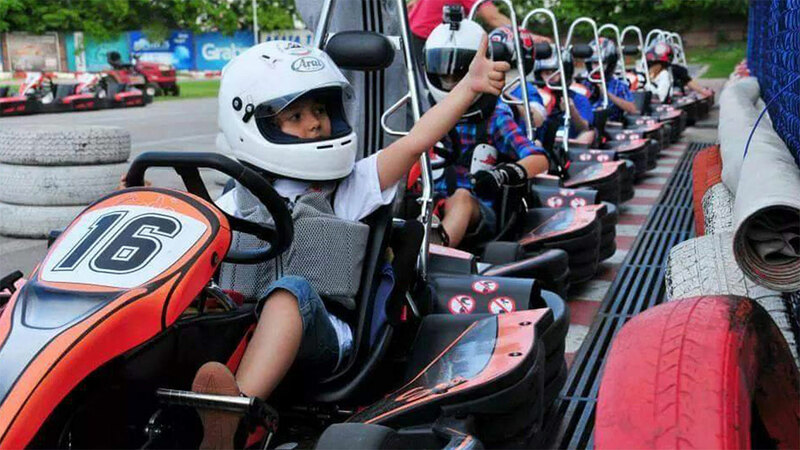 The voucher can be used only by people who have an Adult city card. 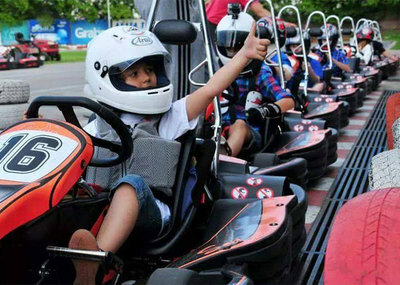 If you have a child with you that’s under 1,30 meters in height, you can bring him/her with you for free on a double cart. 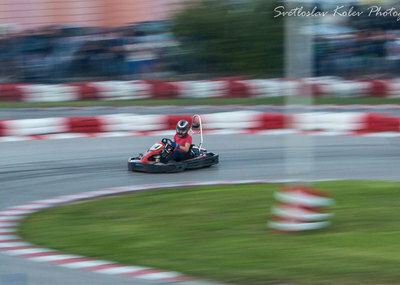 Minimum height of a karting pilot - 1,40 meters. 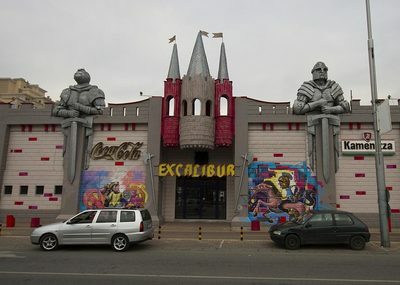 I had really great experience there. 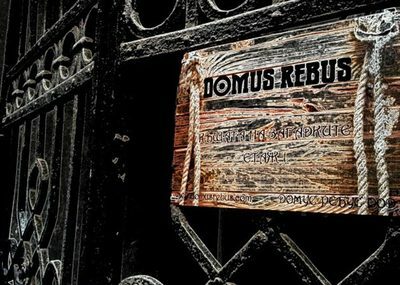 Definitely recommend it!